Goa is best known for its wild nightlife, beach parties, sunbathing and beautiful scenic views. However, this does not mean that your kids will find a dull moment when travelling with you. This beautiful beach holiday destination along the western coast of India has plenty of fun activities for adults and children alike. So, while you spend your time relaxing and sunbathing on the beach, here is what you can plan for your kids so that they too end up having the time of their lives. If you are not particularly comfortable with your little kids swimming on the beach on your visit to Goa, a water park is the perfect spot for your little ones. 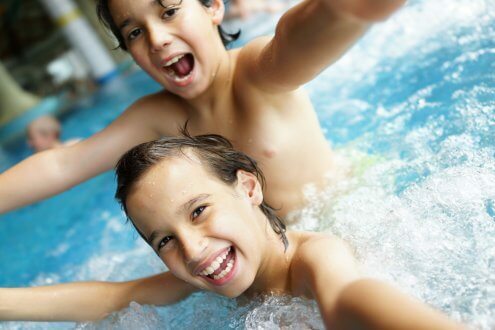 Most kids simply love splashing around in the water, and a water park gives the perfect opportunity for the kids to have unlimited fun while you can keep an eye on them and ensure that they are safe. Splashdown Water Park is located in Goa in Anjuna and can be reached easily by bus, car or bike. This compact little water park features 5 small pools for your kids to splash about, and there are a variety of water slides, games and so many more fun things to do! The water park is a perfect spot for your kids to enjoy while you sit back and relax or join them for some memorable fun moments. Every child is innately curious and has a love for animals. Dolphins are one of the most intelligent and friendliest animals in the world. 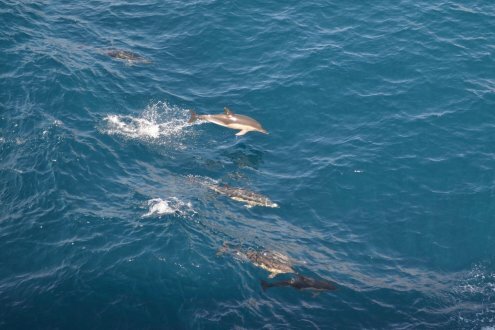 When you are travelling to Goa, the dolphin tours are something that you and your kids definitely should experience! Palolem beach is a great spot for spotting all kinds of exotic fish, dolphins and watching the beautiful, natural beauty of Goa. Sinquerim beach allows you to hire a boat and enjoy a short cruise as you explore all the flora and fauna of this beautiful land, and of course, spot quite a few dolphins in their natural habitat along the way! If you head on over to Morjim beach, you will not only be able to spot some of these beautiful dolphins but you might also come face to face with Olive Ridley turtles. Coming in such close contact with these beautiful creatures is definitely a fun experience for kids in Goa. Wildernest is located in Chorla Ghats in Goa and is a beautiful, vibrant nature resort, which is simply perfect for nature lovers. The area is bound by some of the most stunning landscapes and surrounded on all sides by trees, flowers and the simplistic beauty of nature. Wildernest is a place where kids can really get in touch with nature- one on one. There are so many fun activities for your kids; they can play their favourite board games out in the open feeling the wonderful breeze and surrounded by natural beauty. Also, there is an area where kids can interact with farm animals, pet them and even feed them. 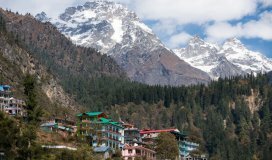 There is also a facility for kids to swim and even go trekking. 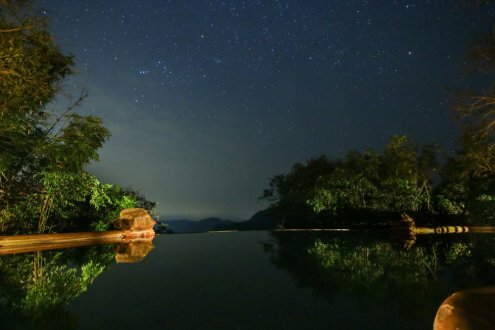 Wildernest is a must visit when you are holidaying along with your kids in Goa! What comes to mind when you think of the children’s tale Noah’s Ark? Well, its lots and lots of animals, right? Goa’s Ark is the perfect spot for your kids who are animal lovers. This restaurant serves some fine quality food for you as well as your kids. However, the main attraction of Goa’s Ark is not their menu, but the wonderful facilities that they have made for the kids there. Goa’s Ark has a cute little petting zoo where your kids can interact with the friendly animals. There is also a great playground with swing sets, stations for kids to play and meet other kids their age. You can sit back and enjoy a long brunch at Goa’s Ark as your kids have the time of their lives playing with the animals and enjoying a great selection of food from the kids’ menu! 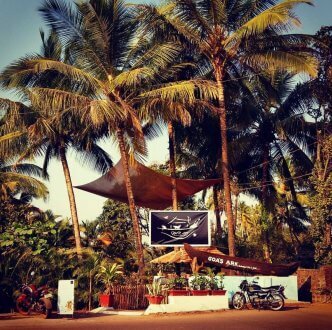 The Butterfly Sanctuary is located in Ponda in Goa. This is your chance to take your kids to interact with some of the gentlest creatures on the planet. However, keep in mind that while you will come across some of the most beautiful butterflies in the Butterfly Sanctuary, you might also come across some big spiders on your way! 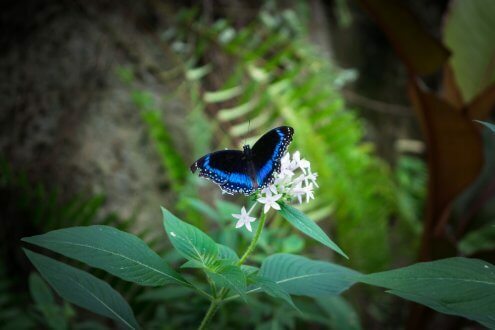 The Butterfly Sanctuary is a must visit when you are in Goa and your kids wish to experience something unique rather than the beaches and playgrounds in Goa. The best part about this place is that since it is an NGO, the place is completely free for everyone! Go Karting is always a fun experience for kids. 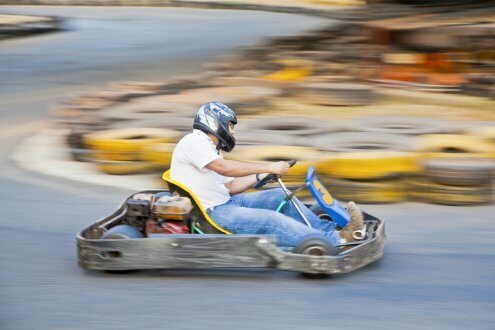 The Go Karting track is located in Arpora in Goa and is extremely easy to reach. 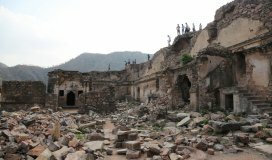 It is a relatively popular spot so you would not have any difficulty reaching the place. Let your kids have the time of their lives riding on the Go Karts and racing against other children. Even you can enjoy go karting with them! This beautiful, densely forested location is the perfect spot to take your kids when you are in Goa. There is absolutely no chance of your kids feeling bored or dull even for a minute! 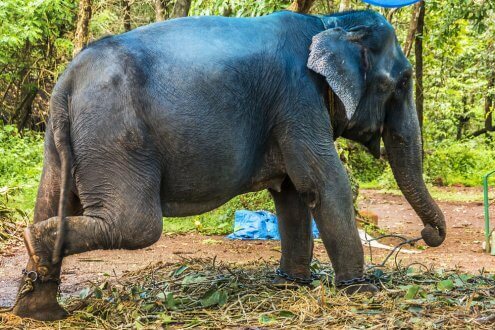 You will come face to face with the great big elephants, and you can even ride on them through the short walk of the forest. This is quite a unique experience in Goa. 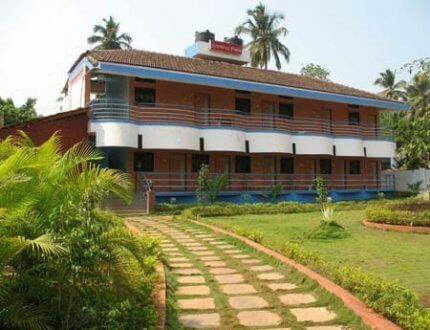 Arambol beach resort is the perfect place to visit for those tourists who are travelling with young children. The shallow waters in Arambol are completely child-friendly and perfect for kids to splash around without you having to worry about their safety. However, one of the unique experiences that you will come across in Arambol is the paragliding from the hilltops. Of course, if your kids are too young then this activity would not be apt for them, but you could always try your hand out at this fun and exciting activity. 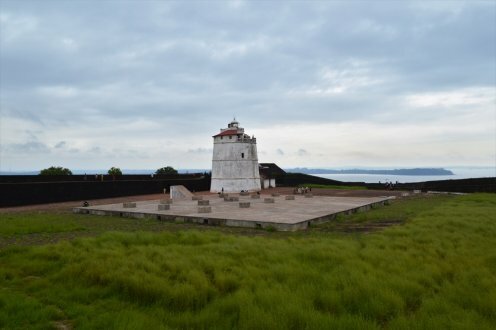 Fort Aguada will give your kids an insight into the Portuguese and Goa history. Kids will certainly enjoy exploring this historic place. 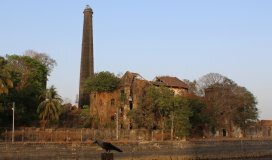 You can also take your kids to other forts in Goa, such as Tiracol and Chapora. These are unique experiences that you must have with your children. Goa is not just night life and parties. There are loads of fun-filled and amazing activities waiting for your kids in Goa. So, you can surely have a fun and exciting holiday with your kids when you are in Goa. 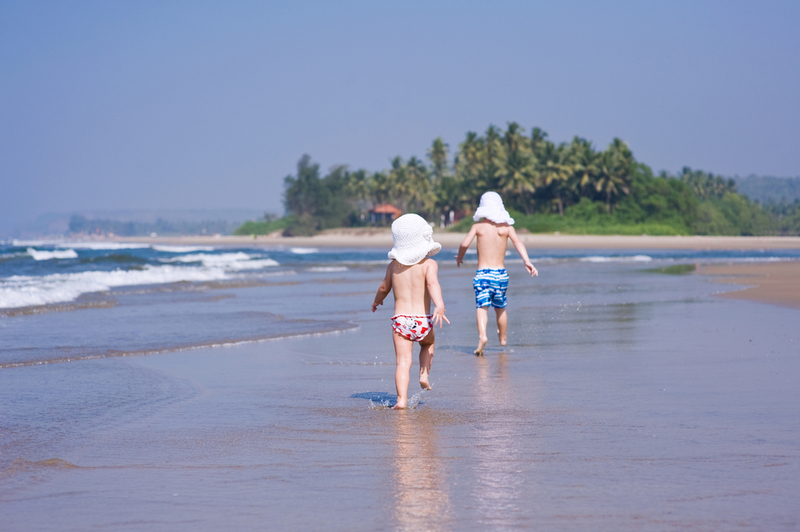 Your kids do not need to get bored as you enjoy a few relaxing moments sunbathing on the beautiful beaches of Goa. These fun activities will keep your kids hooked on for hours on end! 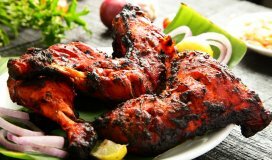 To experience these amazing activities book hotels in Goa today.